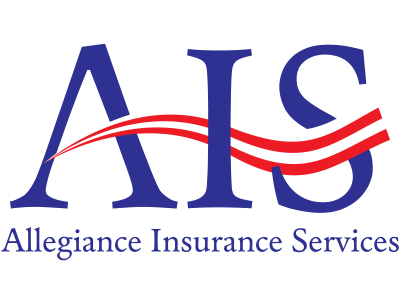 Allegiance Insurance Services offers coverage for all kinds of risks. Including long haul programs, sand and gravel, tow trucks, general liability, You name it, Allegiance has you covered. Give us a call today to speak with one of our licensed P&C agents.